Rotary coal calcination kiln is the main equipment for cement plant. The rotary kilns produced by our company can be divided into dry process and wet process. They can also be used for chemical industry, metallurgy industry and etc. Throught technical renovations, the Rotary Kiln sintering system equipment made by our company has adopted high measuring precession plunger pump, variable speed adjusted valve, contact graphite block air seal and other national advanced technologies. In order to raise up automation degree, indurstrial TV has been used at the kiln head for monitoring of kiln, analog fluorescent screen has been used for display of process flow; Infrared scanning system has been adopted for sintering zone to directly reflect the burning conditions on the computer. With the use of these new technologies, it is directly in vision, convienent in operation and reliable in use. Therefore, the rmalcondition can be raised. Compared to been raised 3-5% up, the cement pant has been increased 5-10% and heat consumption has been reduced 15% down. Rotary coal calcination kiln in building material, metallurgy, chemical industry, environmental protection and many other production industry, rotary drum equipment is widely used in mechanical, physical or chemical processing of solid material, such equipment is called the dry process rotary kiln. The application of rotary coal calcination kiln originated in cement production,rotary coal calcination kiln is widely used in many industrial fields, and more and more important in the production, become the core of the enterprise production equipment accordingly.In the field of application of rotary kiln, the cement industry in the largest number. 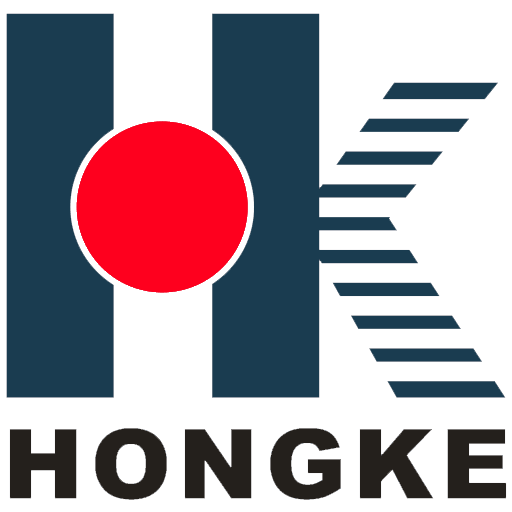 The rotary kiln from china professional rotary kiln manufacturer Hongke is a cylindrical vessel, inclined slightly to the horizontal, which is rotated slowly around its axis. The material to be processed is fed into the upper end of the cylinder. As the kiln rotates, the materials gradually move down towards the lower end, and may undergo a certain amount of stirring and mixing. Hot gases pass along the kiln sometimes in the same direction as the process material (co-current), but usually in the opposite direction (counter-current). The hot gases may be generated in an external furnace, or may be generated by a flame inside the kiln. Such a flame is projected from a burner-pipe (or 'firing pipe') which acts like a large burner. The fuel may be gas, oil or pulverized coal. Looking for ideal Rotary Coal Calcination Kiln Manufacturer & supplier ? We have a wide selection at great prices to help you get creative. All the Rotary Coal Calcination Kiln Price are quality guaranteed. We are China Origin Factory of Calcination Rotary Kiln. If you have any question, please feel free to contact us.